The WWA and Alliance MultiMedia are proud to announce the dates and locations for the Monster Energy WWA Wake Park Triple Crown presented by Alliance Wakeboard Magazine. After a long time coming, the WWA and Alliance have come together to organize this groundbreaking series that incorporates three high profile Triple Crown contests, and a regional qualifier series for the Ten-80 WWA US Wake Park Nationals. The Triple Crown will kick off at the Texas Ski Ranch on June 5th and 6th. This event will not only be the first stop of the Triple Crown, but it will also incorporate the WWA Wake Park World Series. The world’s top Professional Men riders will be flying in from all across the globe to compete and earn points for the World Series. This contest will be a great kick off to the season and set the pace for the entire Triple Crown. The series will then head over to KC Watersports for the WWA US Wake Park Open, and the second stop of the Triple Crown. The contest will be the weekend of July 31st to August 1st, and riders will again be earning points at the Wake Park Open to name an overall Triple Crown champion at the final stop. The final stop will be the Ten-80 WWA US Wake Park Nationals at the brand new Dallas Watersports Complex. This event will cap off the season, and include all the amateur divisions and riders from the regional qualifier events that happened throughout the year. This will be the largest collective event of the Triple Crown; with the state of the art facility playing host to the largest collective wake park event in the US. Stay tuned to TheWWA.com and Alliancewake.com for more information on the Monster Energy Triple Crown throughout the year. Alliance MultiMedia is Alliance Wakeboard Magazine, Alliancewake.com and Alliance Visual Experiences. Alliance produces the most authentic publication, website, videos and television content focused on the world of wakeboarding and wakeskating. 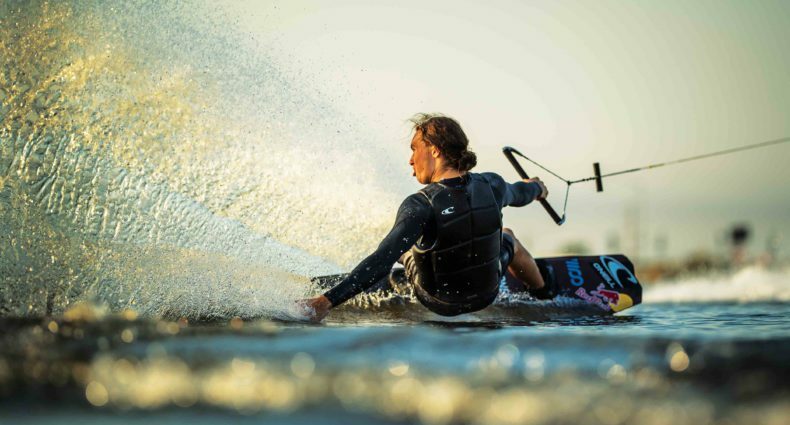 Our content connects with true wakeboarding and wakeskating participants, creating a trust and relationship that cannot be found with any other media company in this category. This connection has solidified Alliance’s position as the premier media source in our market.